Welding fumes affect the lungs and are toxic or carcinogenic. 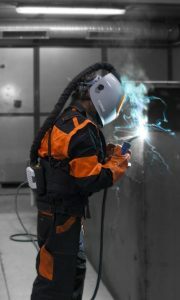 The health consequences for the welder depend mainly on the composition of welding fumes. Science differentiates between three effects. 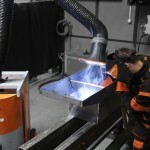 If welders are exposed to a high concentration of these hazardous substances in welding fumes over a longer period, then this may lead to a strain on the respiratory system, specifically the lungs. Respiratory diseases such as bronchitis up to a permanent narrowing of the respiratory system (obstructive bronchitis) are the consequence. Further toxic hazardous substances in welding fumes are soluble barium compounds, calcium oxide, fluorides and vanadium pentoxide. 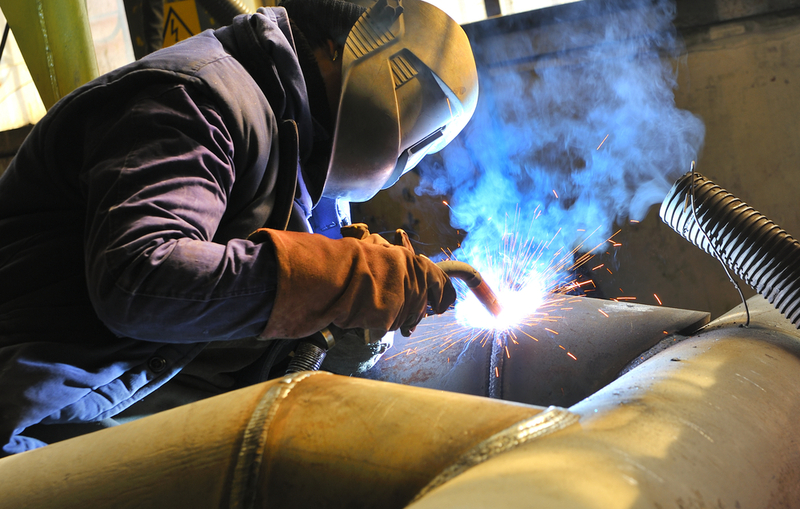 Carcinogenic hazardous substances in welding fumes can cause malignant tumors in the body. Furthermore, these substances also have a toxic effect in many cases. In general, the cancer risk depends on several factors such as genetic predisposition or environmental impact. Thus, there are no documented figures on the exact impact of hazardous substances. There is, however, proof that an increasing dose of these hazardous substances in welding fumes increases the risk of cancer. 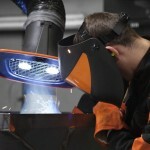 Scientists from the World Health Organization (WHO) have found an increased risk of lung cancer for welders.